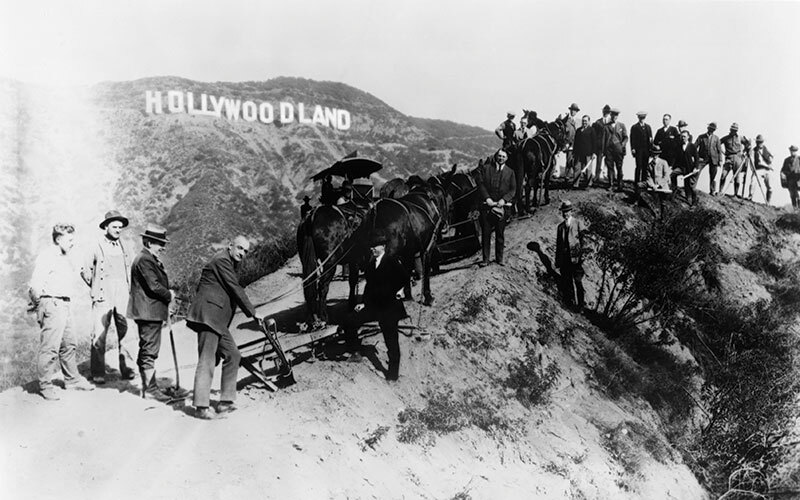 Home L.A. History The Iconic Photos That Define L.A. 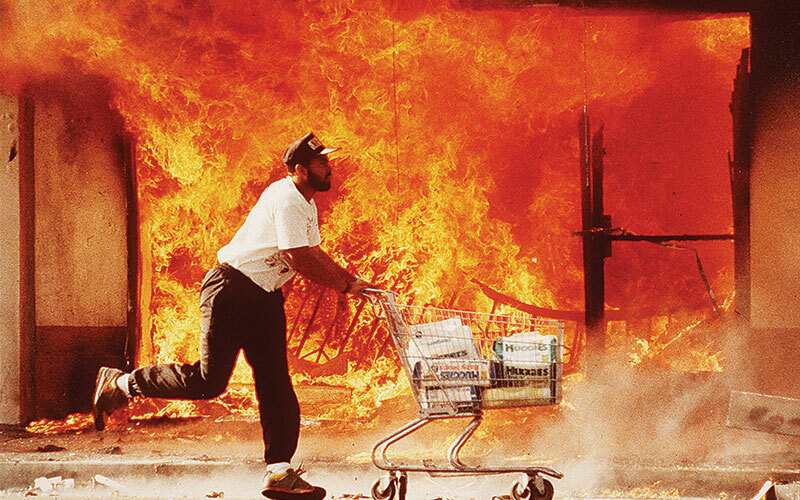 If you had to choose one image that defines this city, what would it be? That was the question we posed to our panel of experts. Their answers ranged from the sublime to the ridiculous. We would have expected nothing less. 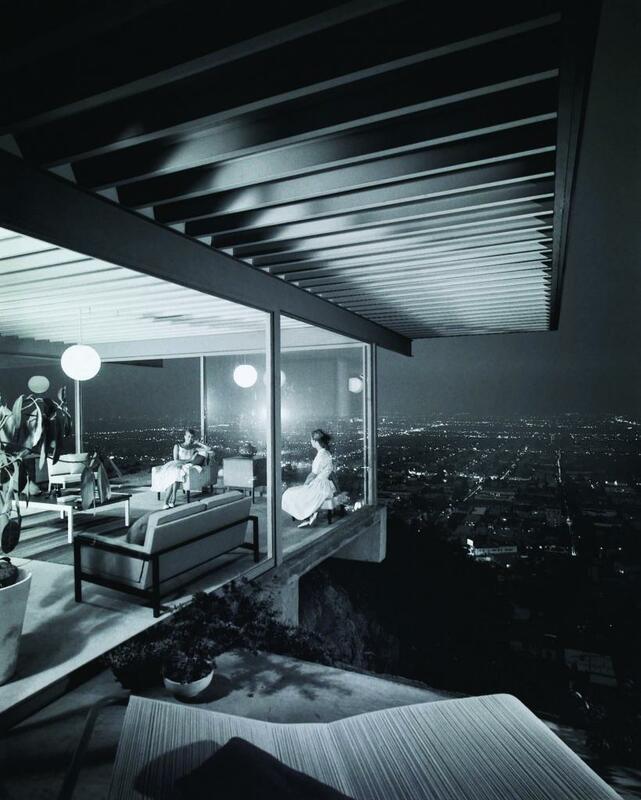 Julius Shulman’s 1960 photograph of Pierre Koenig’s Case Study House No. 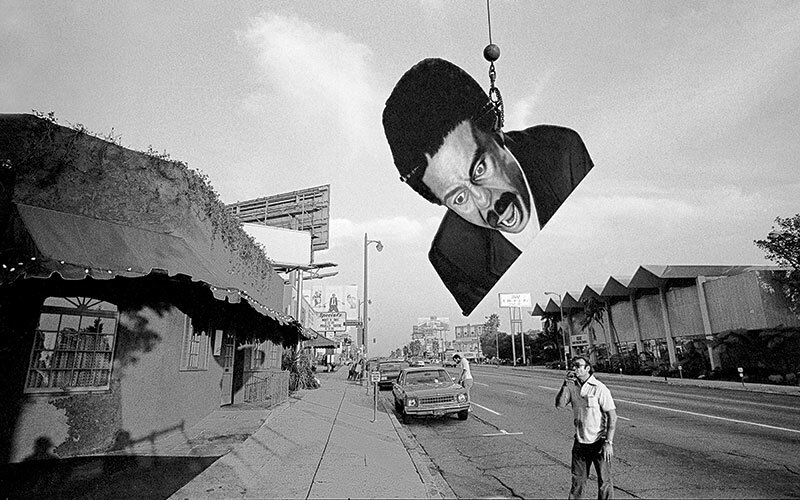 22 in the Hollywood Hills “was self-consciously created to be iconic—epitomizing the architecture, lifestyle, and landscape of Los Angeles in one aspirational image,” says LACMA photo curator Britt Salvesen. 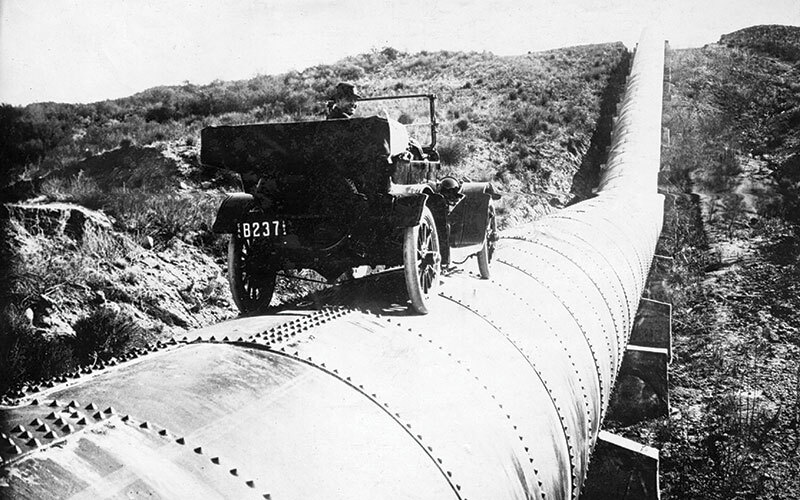 In 1914, race car driver Bert Dingley travels a section of the recently completed Los Angeles Aqueduct, which brings water to the growing metropolis from the Owens Valley. Its construction is still fought over today. Few images have captured the loneliness of celebrity more than that of Faye Dunaway at the Beverly Hills Hotel in 1977, the morning after she won the Best Actress Oscar for Network. Six years later Dunaway would marry the photographer, Terry O’Neill. 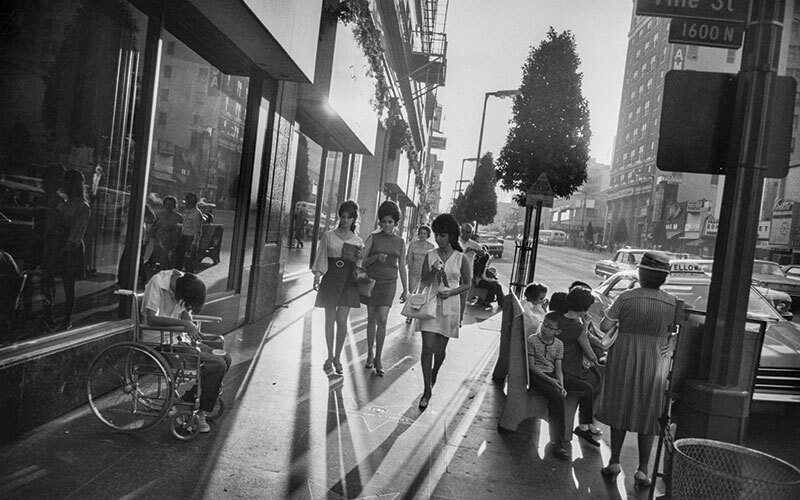 California-as-playground was a photographic leitmotif long before Instagram. 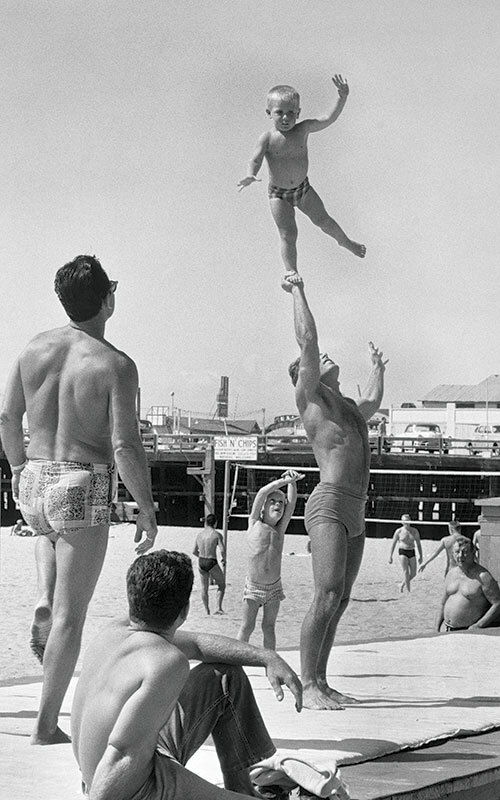 Here a strongman shows off in Santa Monica in 1955. 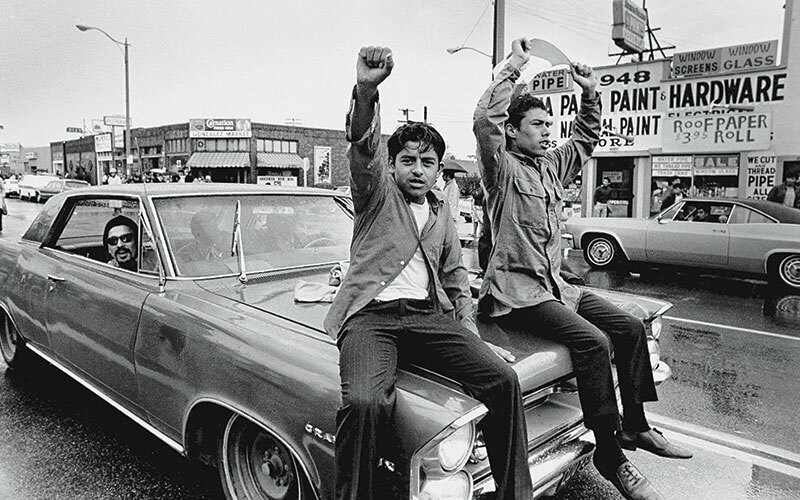 Young men support a National Chicano Moratorium Committee protest against the Vietnam War in 1970. Six months later police would descend on another Committee-led march in East L.A., killing three, including Los Angeles Times journalist Ruben Salazar. 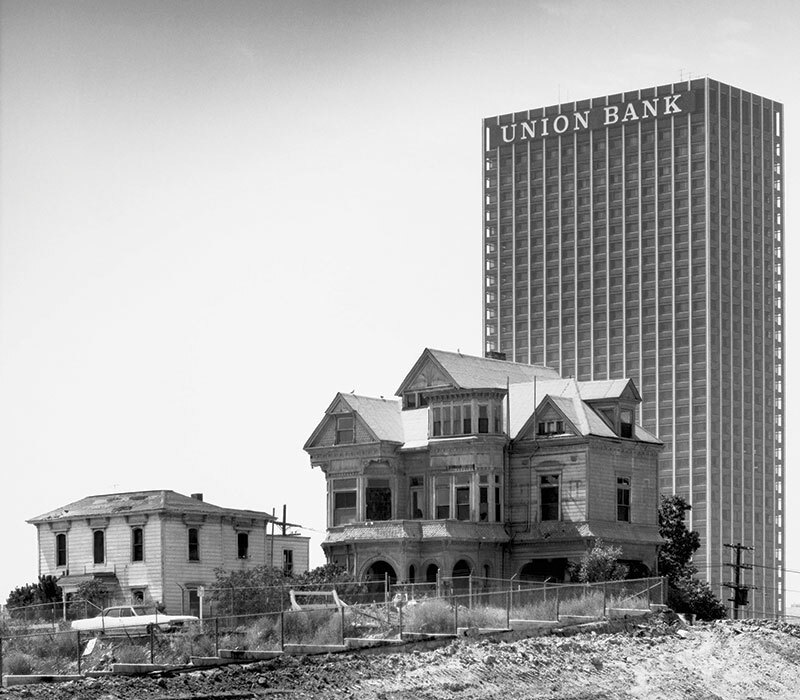 Old downtown on Bunker Hill gives way to the new in 1967. 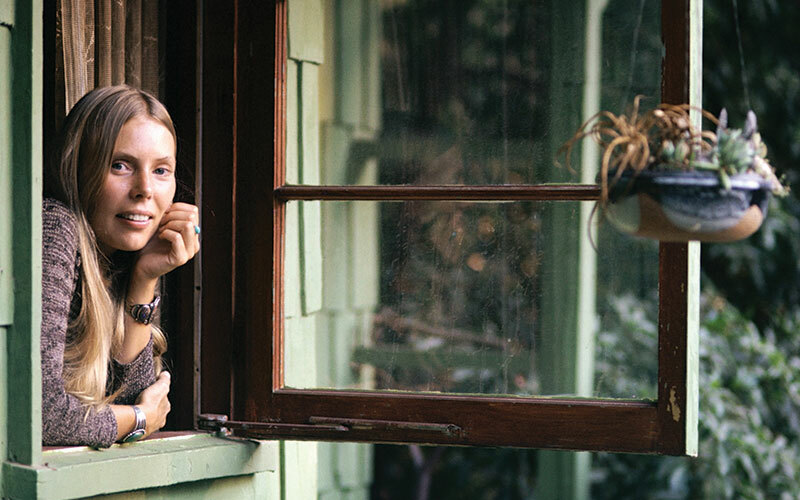 “It’s a good reminder that we should keep the places that define this city as we continue to evolve,” says Linda Dishman, president of the L.A. Conservancy. 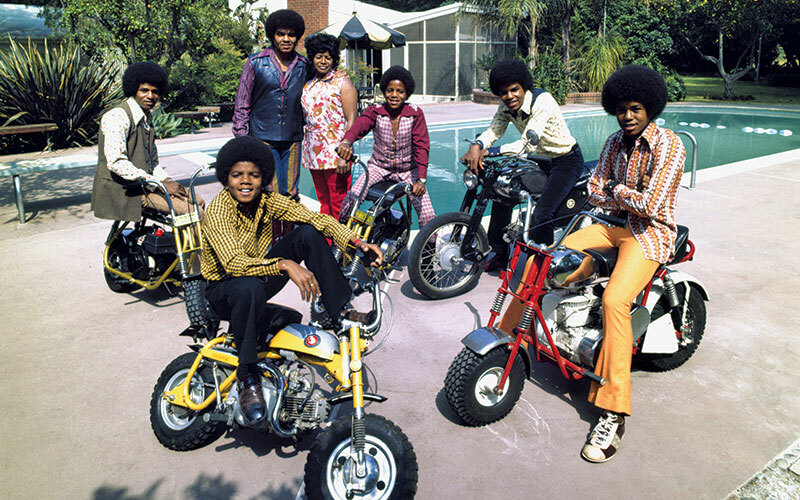 The Jackson 5 relax at home in Encino with their parents, Joe and Katherine, in 1970. Michael would later purchase the home for himself, recording songs for Off the Wall and Thriller there. It remains in the family. In the summer of 1962, George Barris collaborated with Marilyn Monroe on what would be her last photo shoot. According to Barris’s daughter, Caroline, to prepare for the session, her father went to one of Monroe’s favorite stores, Saks Fifth Avenue, to purchase clothes (and one large green towel) for her to wear. He also interviewed her at length to “get the story straight and clear the air about all the lies that were told about her,” says Caroline. Monroe died a few weeks after the shoot. In 1995, Barris published the images and interview in “Marilyn: Her Life in Her Own Words.” The photographer passed away on September 30 of this year.